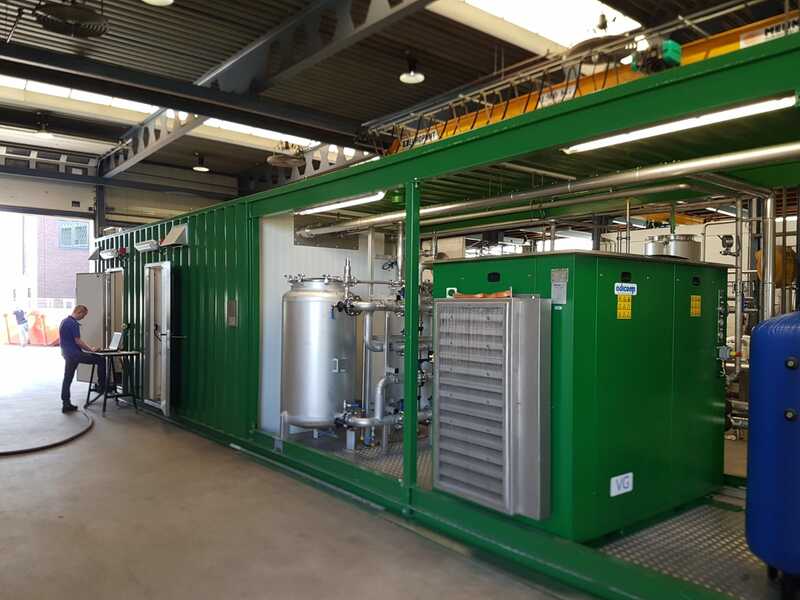 One of the major product lines DMT Clear Gas Solutions offers is the Carborex®MS. 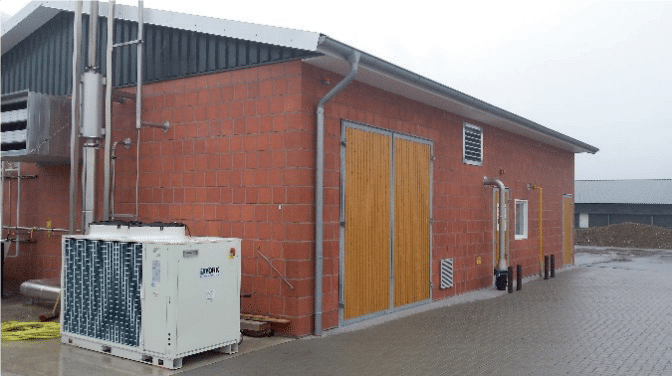 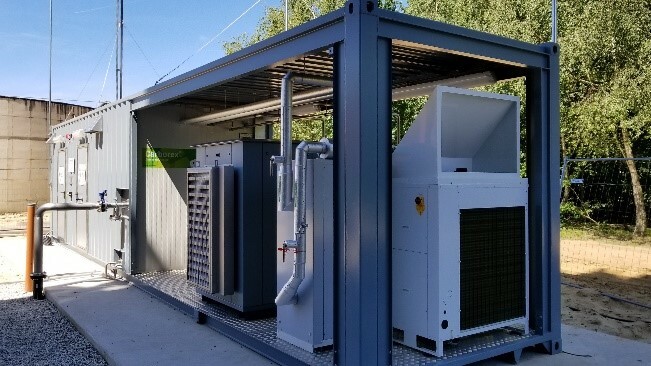 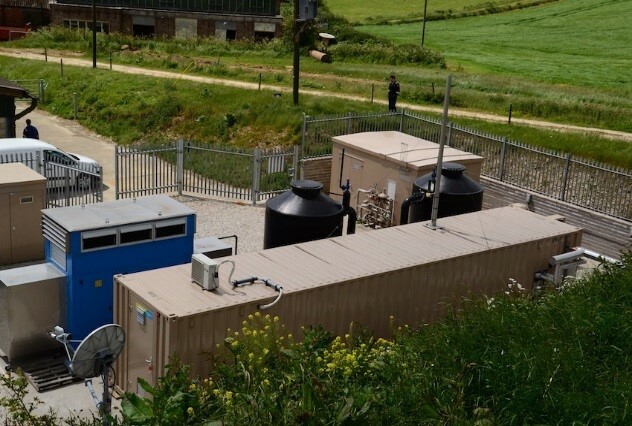 This system upgrades biogas to pure methane. 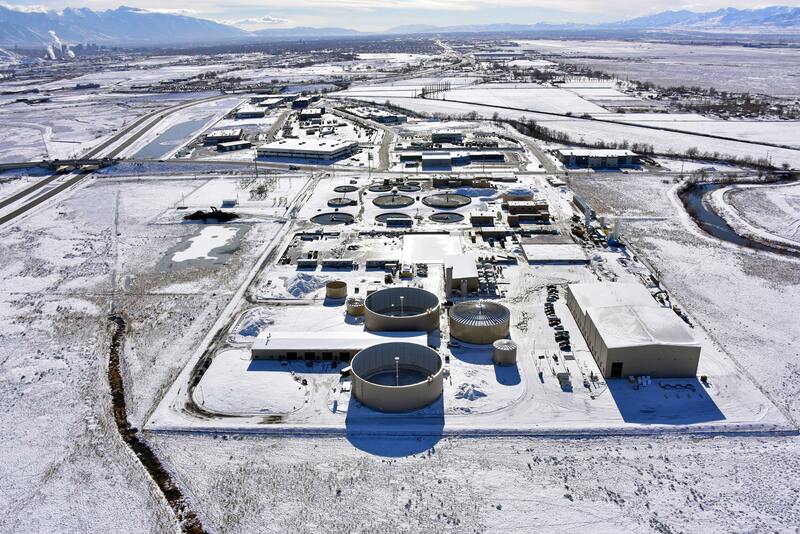 The renewable natural gas (RNG) can be injected into the pipeline or compressed as vehicle fuel. 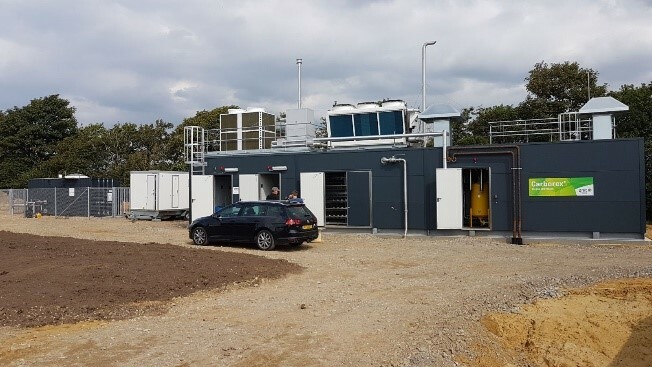 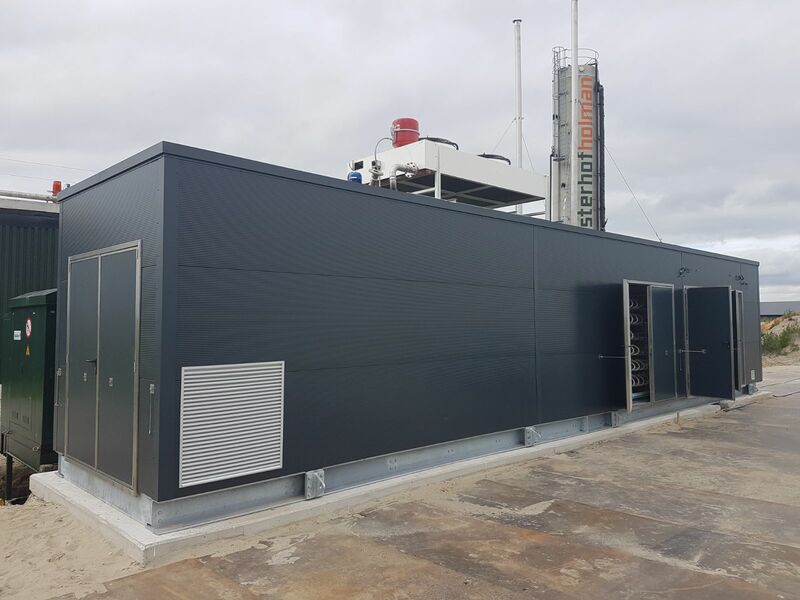 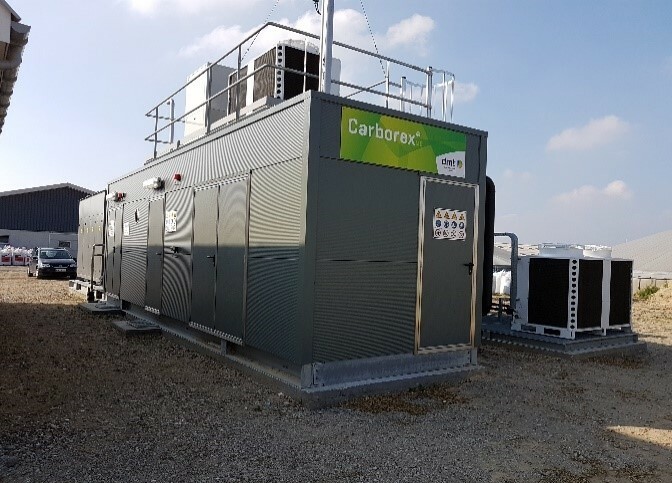 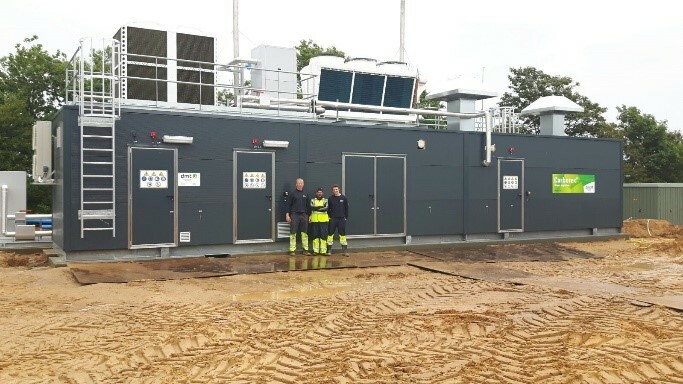 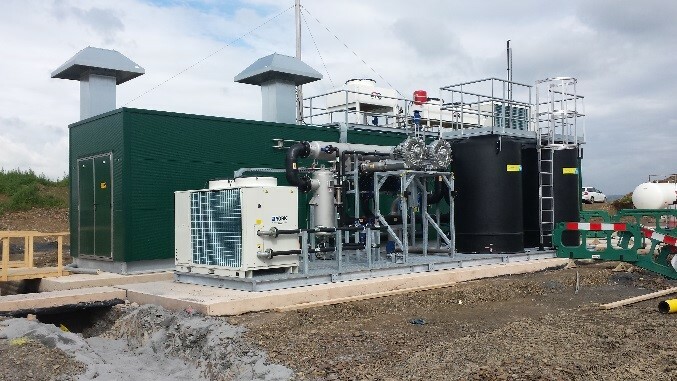 DMT’s Carborex®MS in Poundbury was the first commercial biogas upgrading system in the UK, as well as the first in Europe. 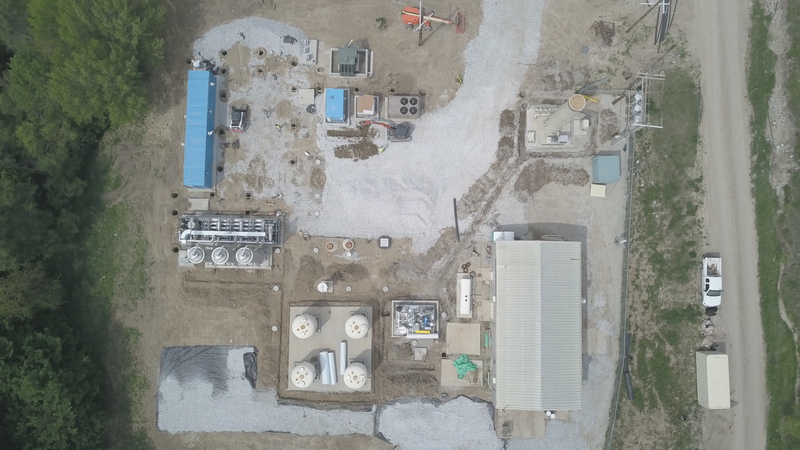 DMT is now the largest producer in the world of biogas upgrading facilities with advanced membrane technology. 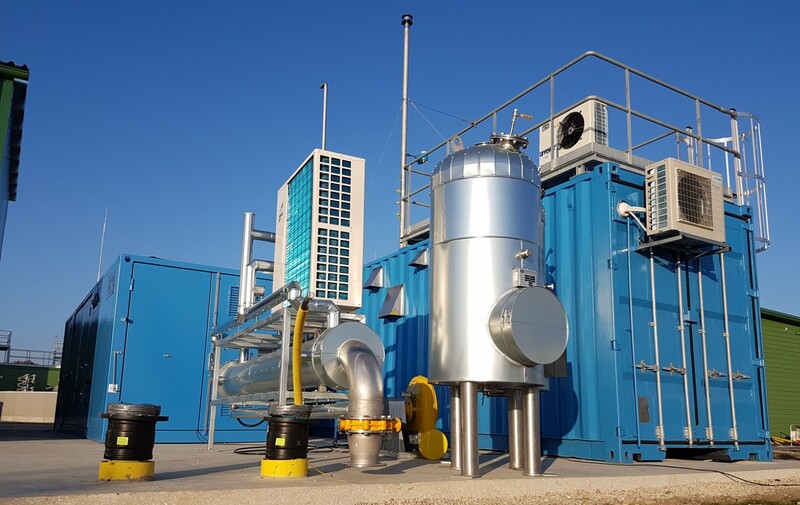 We offer the Best Available Technique (BAT), with the highest uptime and easy to operate systems.